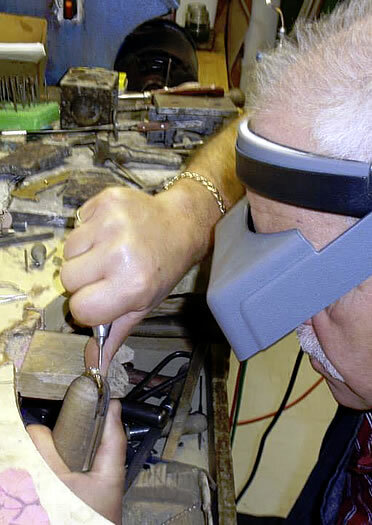 We offer a complete jewellery repair service done on the premises, most of which can be done while you wait. Kahns Jewellers has provided unparalleled service to our valued customers since 1983. Each item we repair meets our rigorous quality standards. 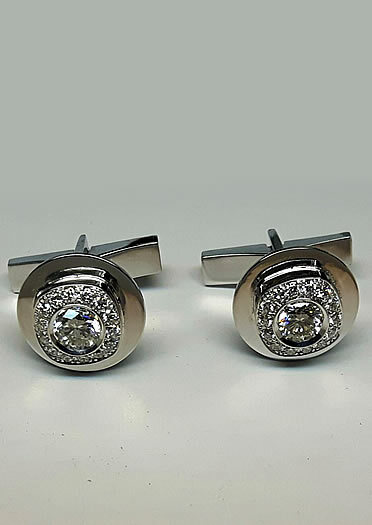 Kahns Jewellers offers a wide variety of services. For repairs, remodeling, engraving or appraisals, simply bring the article in question to our store. Watch Repairs: Kahns Jewellers offers a high quality watch repair service. Our expert watchmakers are eminently qualified to restore your favourite timepieces.We carry a complete range of watch batteries for all makes and models. We supply watch bands for most watches. 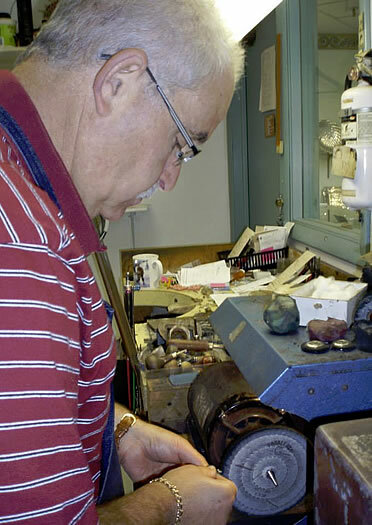 Engraving: We provide hand and machine engraving for jewellery, trophies, medals and watches. Ear Piercing: We pierce with 14kt gold hypoallergenic earrings. We have a selection of styles for you to choose from. Gift Cards: Choosing a piece of jewellery for yourself is never easy, but choosing jewellery for someone else is perhaps even more daunting. If you can’t find anything you can always purchase a KAHNS JEWELLERS gift card. They are available in any amount. Gift wrapping: We provide FREE gift-wrapping for everything purchased from our store!